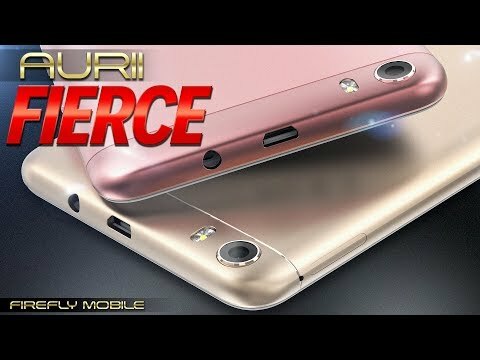 The AURII Fierce is a smartphone with a 5.5-inch display that runs on Android 6.0 Marshmallow OS, is powered by a quad-core chipset, and features a fingerprint scanner, and a 13MP rear camera + a 5MP selfie snapper. The lowest price of Firefly Mobile AURII Fierce is P3,499 at Lazada, Shopee, which is 5% less than the cost of AURII Fierce at Shopee (P3,699). 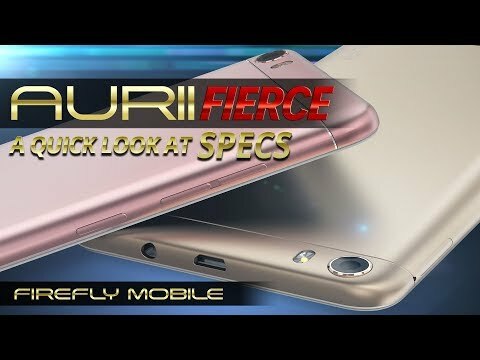 The latest price of Firefly Mobile AURII Fierce was updated on Apr 8, 2019, 09:14.